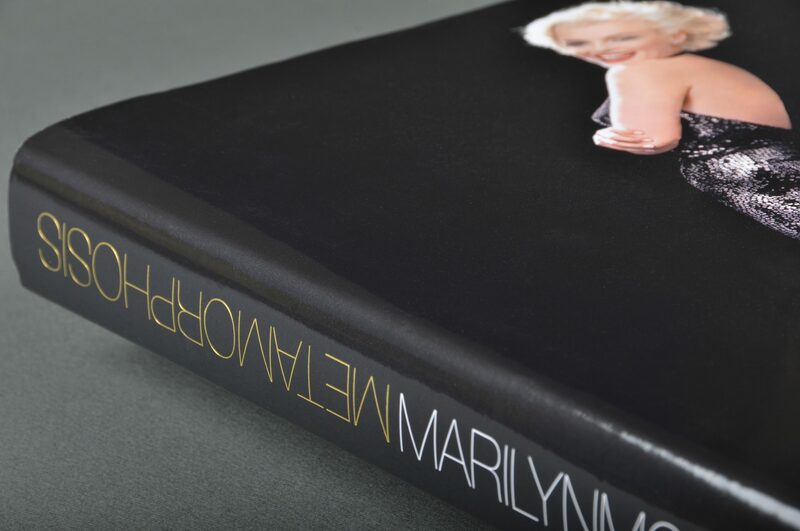 Marilyn Monroe: Metamorphosis (David Wills) is an extensive photography retrospective featuring unpublished, rare and celebrated photos from throughout Marilyn Monroe’s extraordinary career. 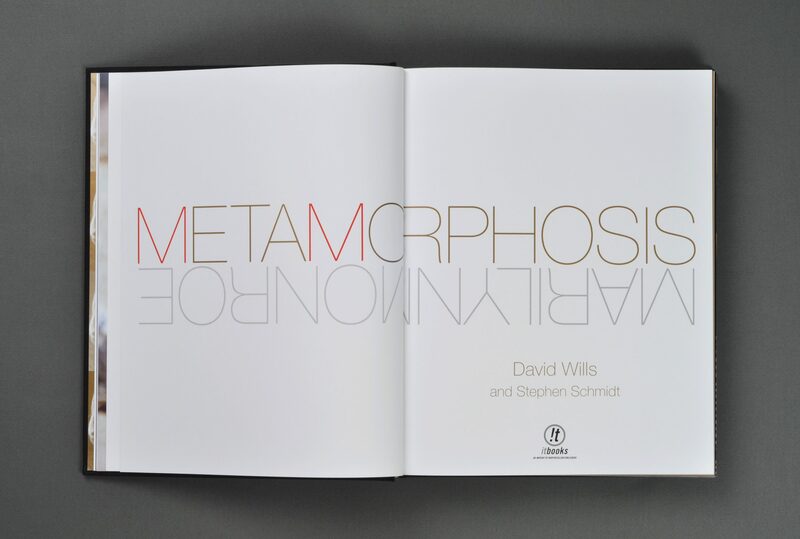 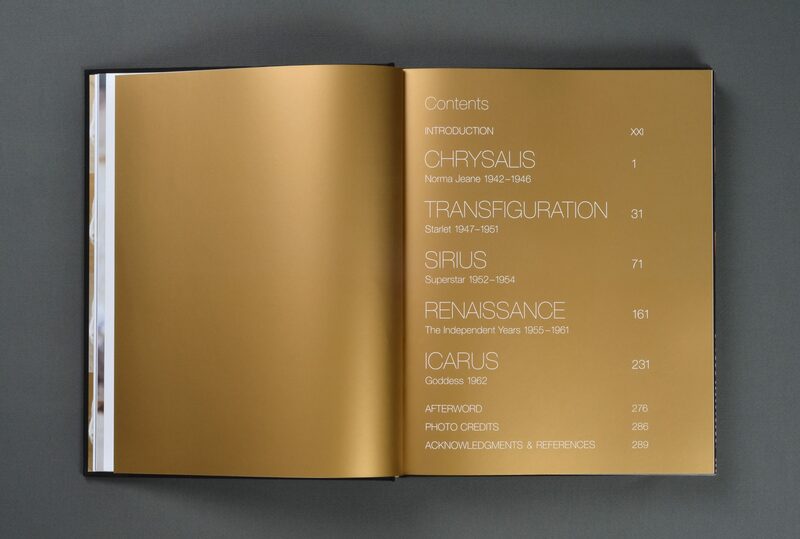 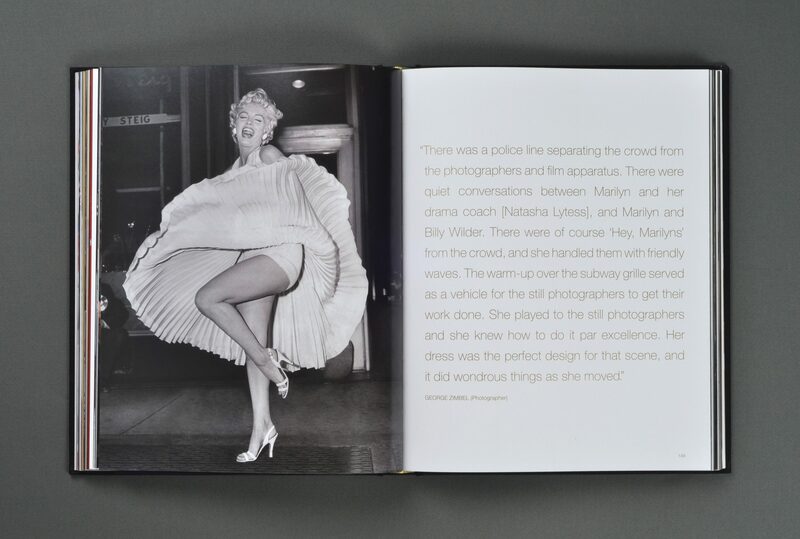 Duuplex provided a book design of great elegance that respects and thoughtfully showcases the photographs. 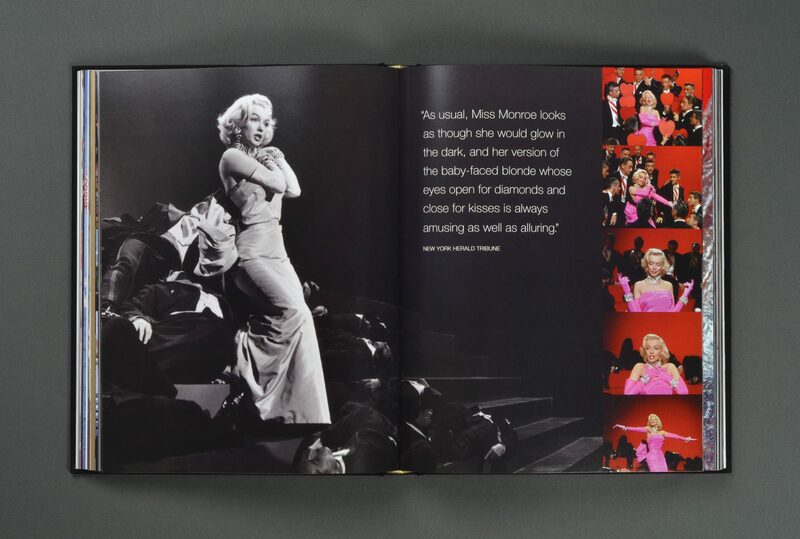 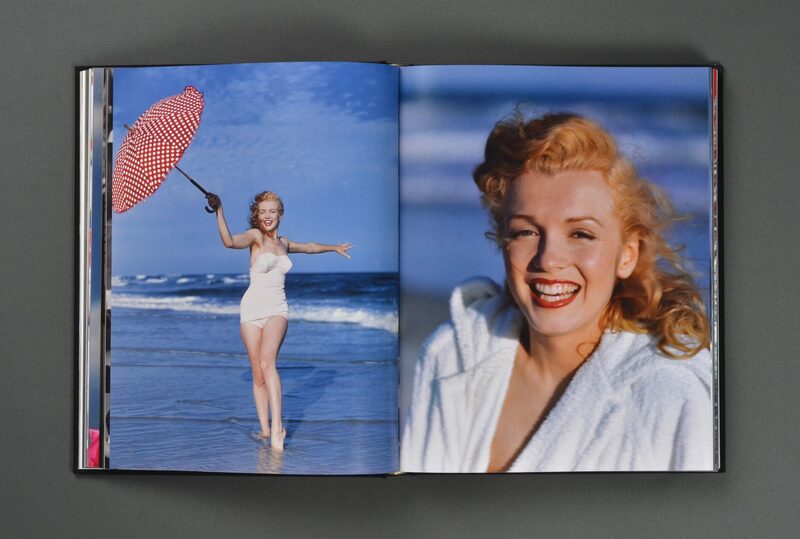 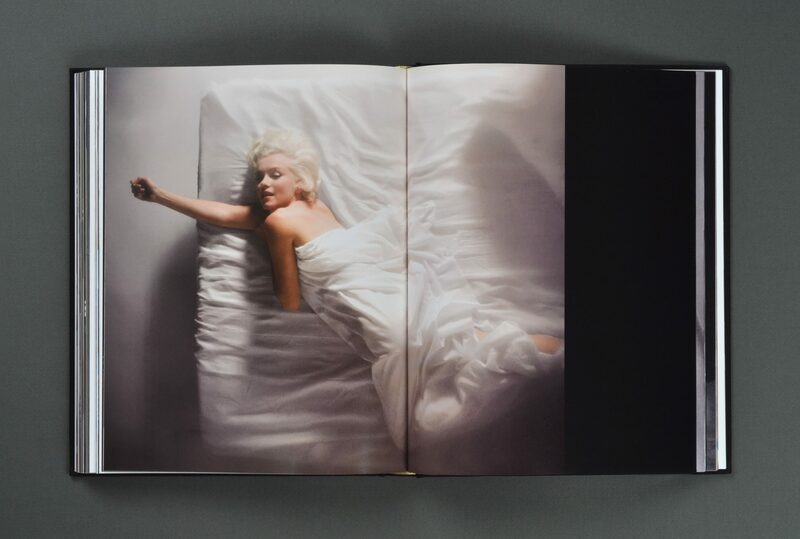 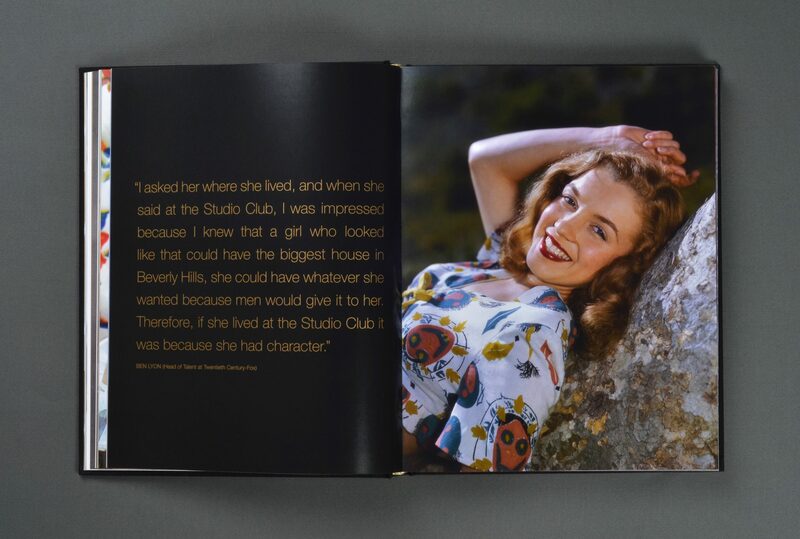 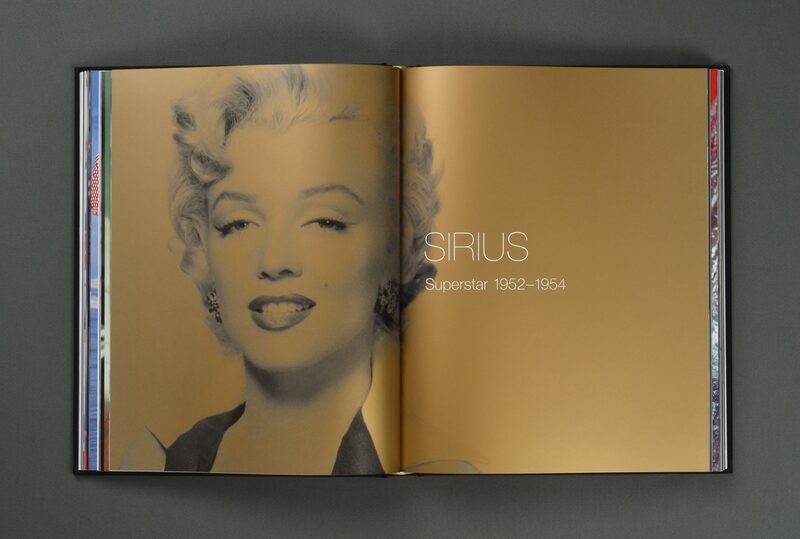 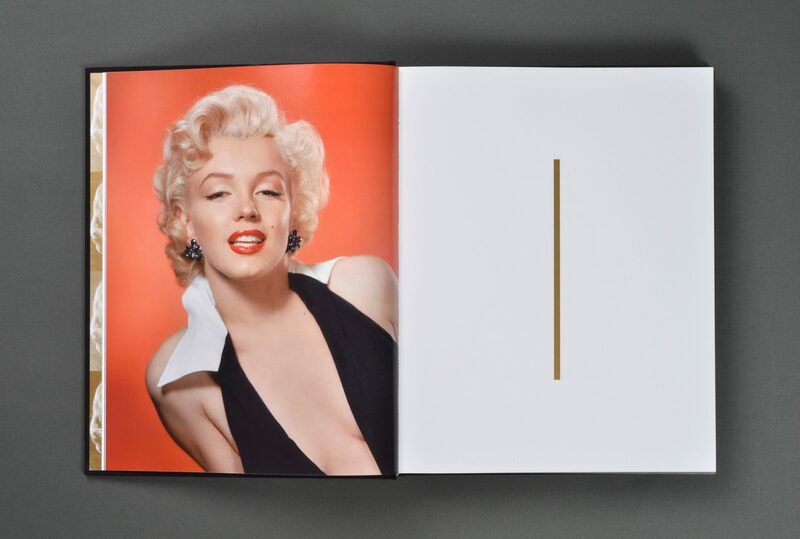 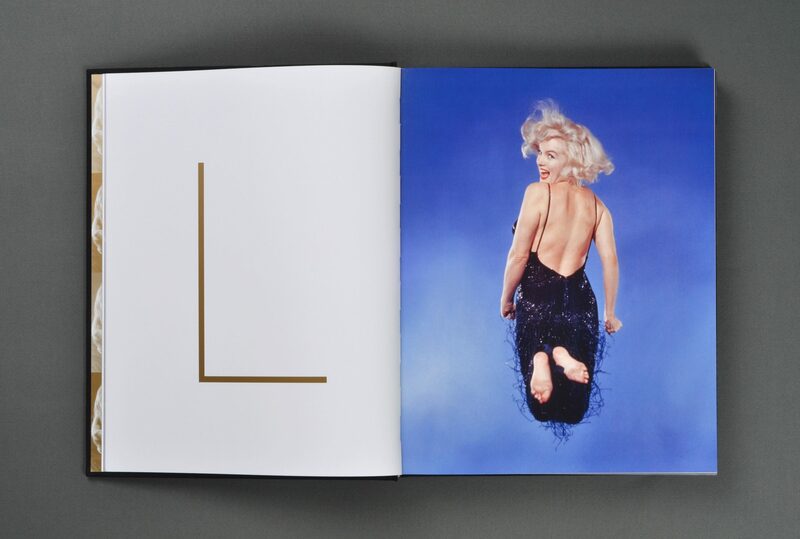 Marilyn Monroe not needing an introduction, the glossy cover design features no text. 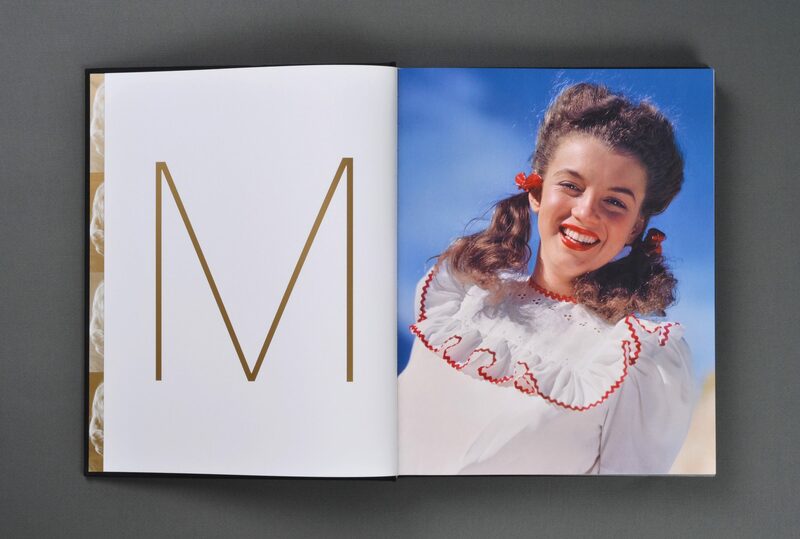 Graceful sans serif typography and gold metallic ink enliven the interior layouts.